Weight, Working Dogs and Pets. Maintaining a healthy weight for your pets and working dogs is important. We compete with our dogs, and keep them in “conditioned” weight during competition season, typically spring through fall. We think it is also important to give them a break from that as well though, during this time you will find our dogs to be more along the lines of “pet” weight. During the winter they lounge around quite a bit more. They still work a bit during the off season, because they will start getting into trouble and “finding” their own work if we don’t keep them busy. This can be mentally or physically. Typically the work they find, is not something you want them doing. They will live longer at a healthy weight, which we can all agree, they don’t live long enough as it is! When you have a real good one, you wish they’d live as long as you do! Keeping your dog active will keep them healthier, in turn they will live longer. 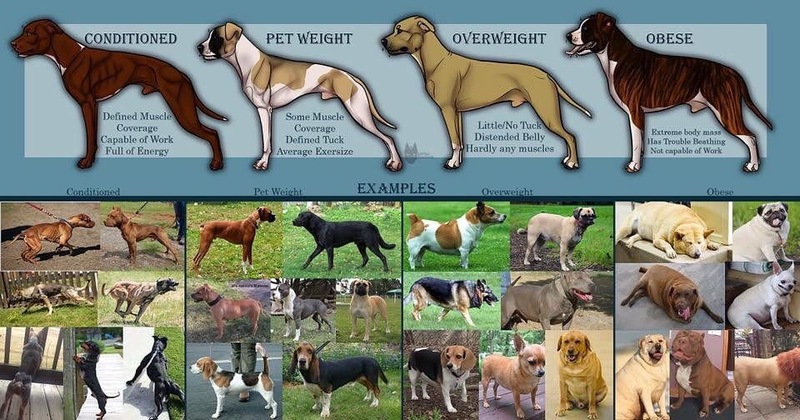 Remember, most of these breeds use to be working breeds and for some reason a lot of people want to turn them into pets and frown upon their dogs natural instincts to want hunt, herd, protect, etc, that so many of us in the working dog community are trying to keep true to the breeds we love. Please respect the hard work and many years that it took to get these breeds to preform the way they are suppose to, if it weren’t for the people that were and are still so dedicated to those breeds, even the pet versions wouldn’t exist.